With work off I think I will spend today munching on goodies (hello cookies!) 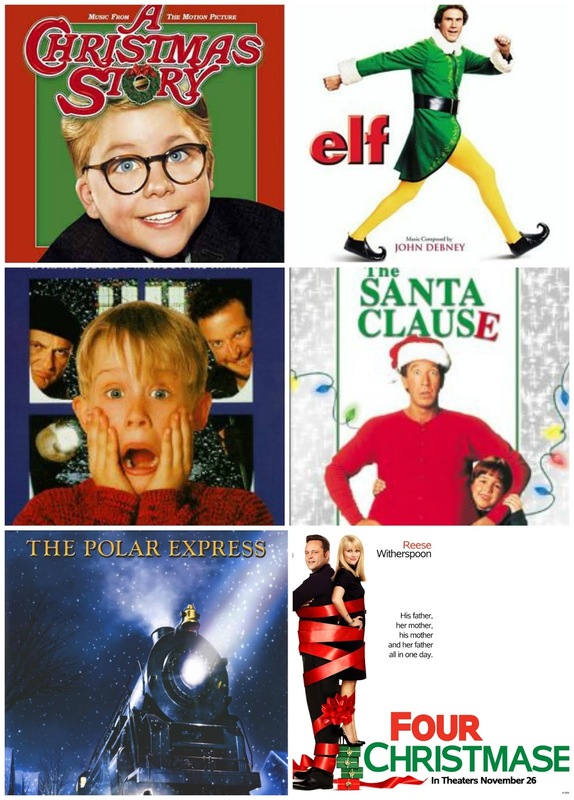 and watching a few of my favorite Christmas movies. Growing up The Polar Express book was one of my favorites to read before bed and the movie is just as good!